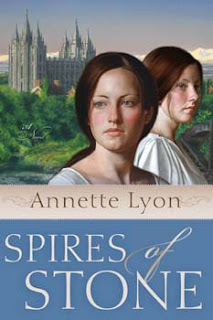 Spires of Stone by Annette Lyon had such great romantic tension that I even dreamt about it. 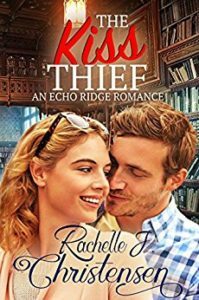 If you would like a great story, full of history, romance, humor, and more, then I think you should read this book. Really, it was killing me when I had to stop reading and take care of my children! I think Annette needs to include a crock-pot recipe in her book so that you can keep reading and not worry about cooking dinner. I chose this book because the story sounded interesting, but also because of the setting and history it covers. It is set during the time period when the Salt Lake Temple is under construction. Steve and I were married in the Salt Lake Temple and I have always loved hearing stories about the amazing pioneers who hauled huge blocks of granites weighing over a ton out of the canyon for this beautiful edifice. Spires of Stone gives a great picture of the actual work involved and what an amazing feat it must have been to complete the beautiful temple, not to mention an excellent story to go along with it. So go out and pick up this book or any others by Annette Lyon. I’m sure you will enjoy it! Bethany Hansen wasn’t sure when or if she would ever see Benjamin Adams again. She also told herself that it didn’t matter. 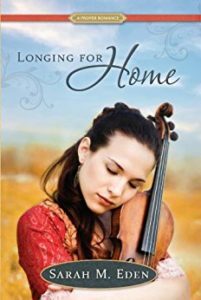 But when Ben and his two brothers come home after more than two years of serving a mission to the Eastern states, her feelings of heartache and anger also return — fiercer than ever. And so do Ben’s feelings for her. Good-naturedly, Ben’s brothers attempt to reunite the two, even as they separately vie for Bethany’s younger sister, Hannah. 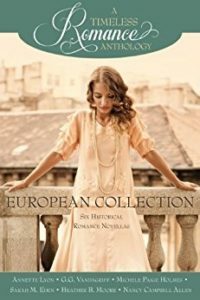 What follows is a charming historical romance complete with wonderful characters and witty dialogue that explores the redemption and power of finding — and rediscovering — true love. 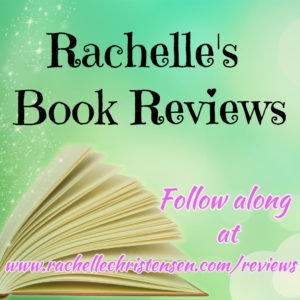 See also House on the Hill, At the Journey’s End, and Tower of Strength, volumes one, two and four in Annette Lyon’s Temple Series.